The new 3 Series is an amazing car. I hugely respect it. But unless you’re going to drive it at the limit all the time, it’s not worth the money. Automotive journalists who say that a car is “fun to drive” ought to be jettisoned off the planet. These lazy sods are embarrassing not only themselves but also our entire profession with those half-witted clichés. If a writer can’t think of something more descriptive to say about the experience of driving a car, they have no place in our ever-evolving industry. Heck, if matching wits with the competition hasn’t inspired every automotive journalist to spice up his or her writing, they might as well give up and review cement mixers or automated cat food dispensers instead. 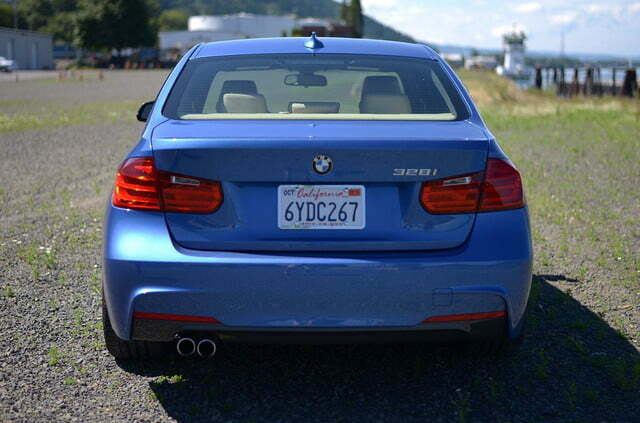 That being said, the 2013 BMW 328i is really, really fun to drive. Although the 2013 isn’t the first model year of this the sixth generation 3 Series, it is my first opportunity to drive one. I’ve driven every other generation before it so I felt I had a pretty good handle on the essence of the Bavarian breed. Before I continue, I’d like to make it clear I’m not one of the BMW-loving automotive literati. I have never really ‘gotten’ BMWs. I never really saw why people were so infatuated with them. Yes, they’re pretty good looking and they handle well but taking the whole package into consideration, BMWs – to me – seemed inexcusably expensive. Last year, I drove the F10 M5 last year on the Laguna Seca racetrack. While it was a fabulous experience, I wasn’t blown away. So stepping into the 2013 328i, I figured my time with it would reflect my past experiences. And it did. A direct-injected, turbocharged 2.0-liter four-cylinder engine producing 240 horsepower and 255 pound-feet of torque powers the 328i. My tester had the eight-speed automatic that sent power to the rear wheels, complete with paddle shifters. I popped in behind the wheel, fired up the 328i and hit the “telephone” button on the iDrive cluster, as I wanted to pair my iPhone. No response from iDrive. I pushed the phone button on the steering wheel. Nothing. So I grabbed the window sticker and found whoever had ordered this test vehicle had the Bluetooth removed for a savings of $795. Dismayed, my eyes darted to the bottom price. I figured, then, this must be a base model. It wasn’t. 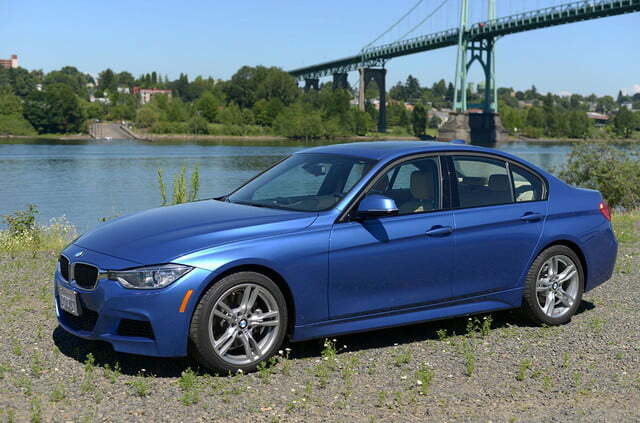 The 3 Series starts at $32,000 but this one clocked in at $47,000. What pushed this 328i up some 13-grand? 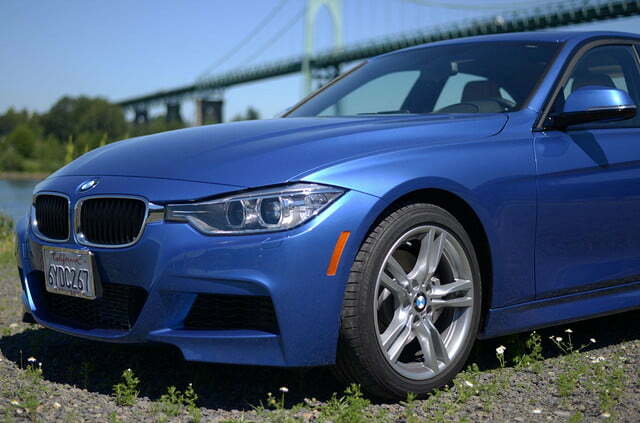 For one, the M Sport Package. 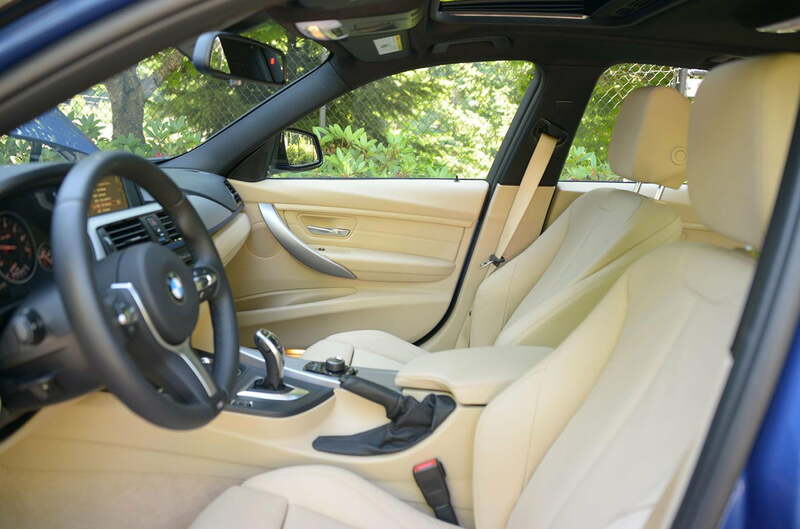 The M Sport Package – for $4,000 – adds electronically adjustable suspension, M Sport steering wheel, sport seats, an aerodynamics exterior package that essentially mimics the M3, and some 18-inch wheels. BMW offers a slew of hot tech features on the new 3 Series, including: a full-color Head-Up Display, BMW ConnectedDrive, Active Blind Spot Detection System and Lane Departure Warning System with camera-based Collision Warning system, Navigation System with Real-Time Traffic Information, Parking Assistant system that helps the driver to parallel park, Surround View with Side View and Top View with a bird’s-eye perspective of the vehicle and the area around it. Those are all great systems. This particular driving machine, however, had none of them. So what I was left with was a very expensive, relatively stripped-down German performance luxury sedan. And to my surprise, I found myself quite enamored with it. I took the 328i out one evening for a spirited drive and couldn’t believe how competent the four-banger bimmer was. 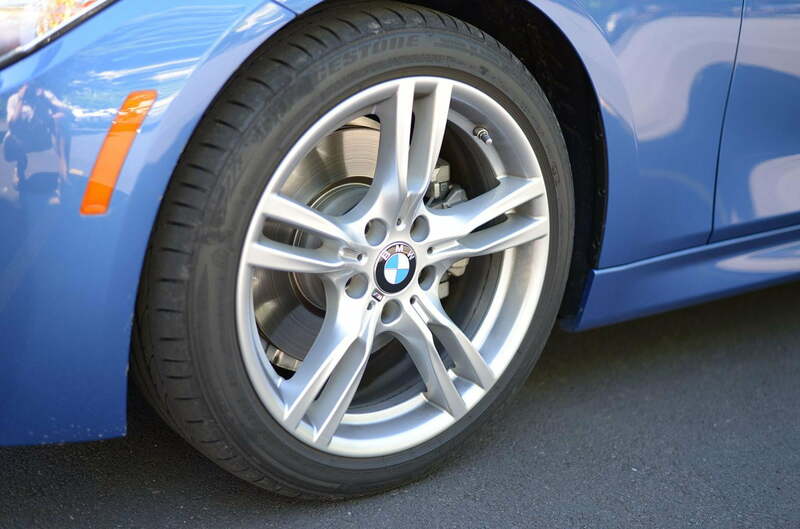 With the traction control fully engaged, the 328i never missed a beat. It allowed me to test the limits of my driving abilities without ever stepping out of line or momentarily stopping my heart. 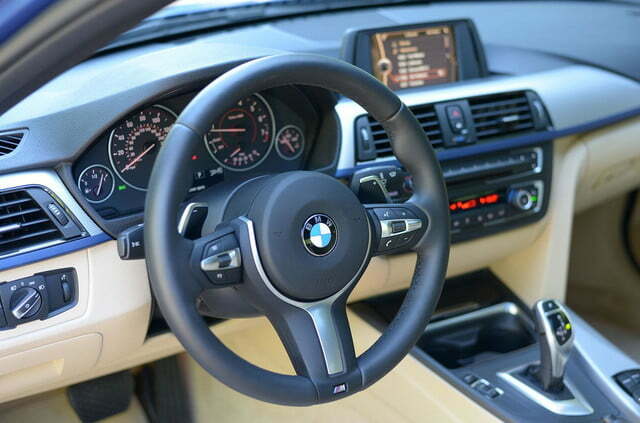 Some reviewers have complained that new BMWs have numb power steering devoid of feeling. I didn’t get that sense. It felt nicely communicative to me. I knew what the wheels were doing at any given moment. 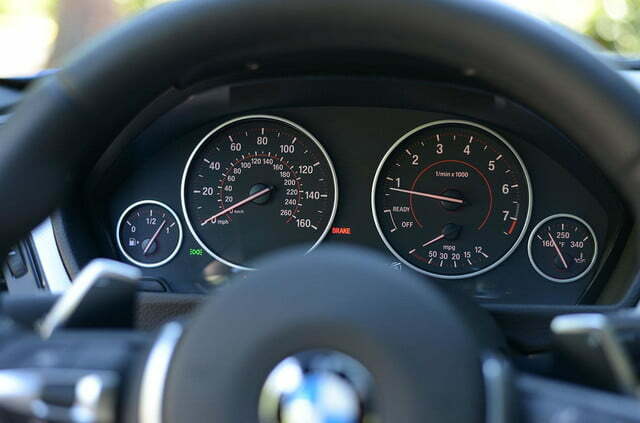 Yes, the “Servotronic” – as BMW calls it – did smooth out some of the minute details of the steering experience but not enough for me to care. 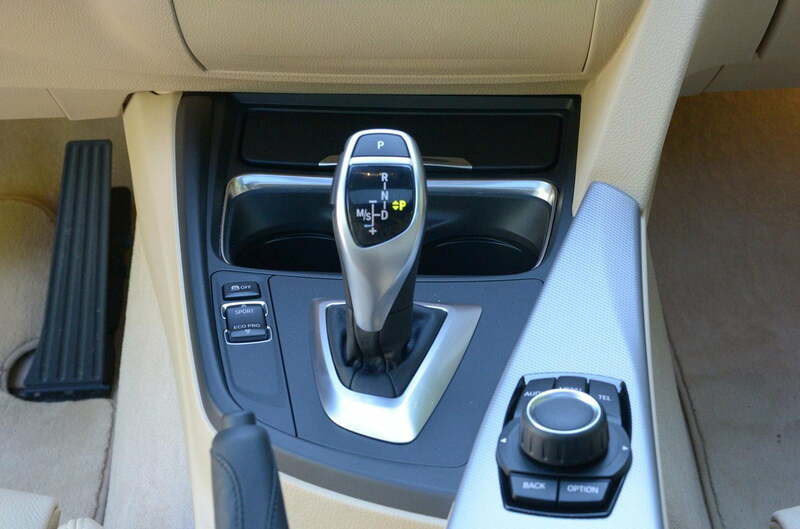 The eight-speed automatic transmission, however, was without fault. This is something I never thought I’d hear myself say. I liked the eight-speed auto in the new Jaguar F-Type I recently drove but only because there wasn’t a manual option. The 328i can be fitted with a manual. Given the choice, I’d get the auto. The feeling of connection you get with the six-speed manual is over shadowed by the snappy exactness of the eight-speed auto. 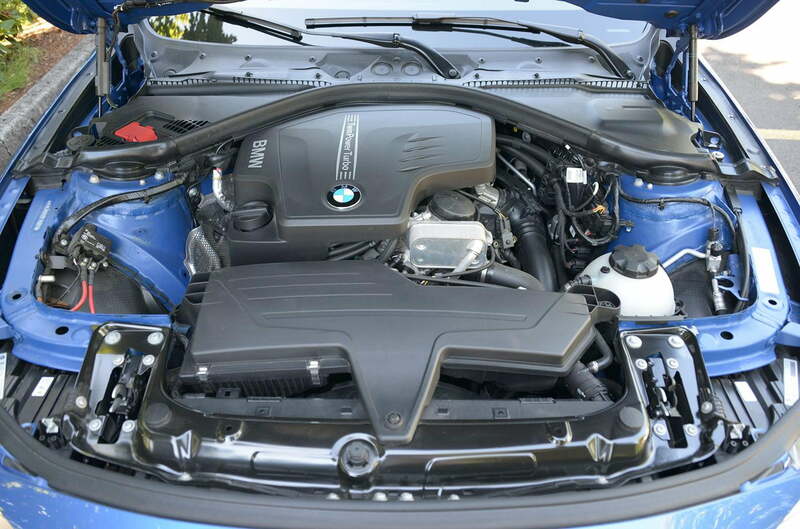 The 328i, as I mentioned before, is powered by a turbocharged 2.0-liter four-cylinder that revs very, very quickly. In order to wring as much power as you can from each one of the petroleum molecules combusting in the cylinder, you must change gears quickly and often, if you want to stay in the meat of the powerband. 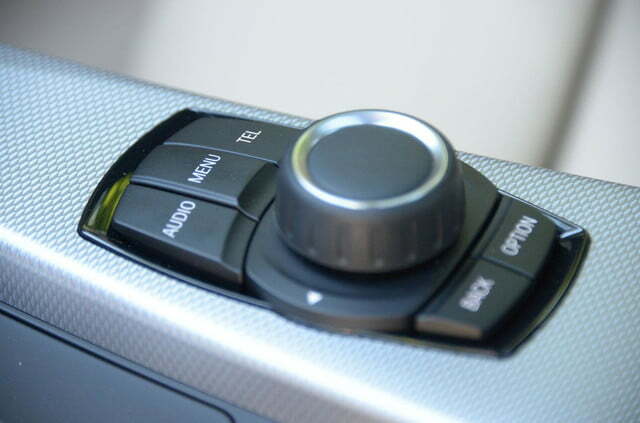 Paddle shifters from other automakers are often a suggestion lever. You pull the paddle and say, “I’d like to go to third now” and the car does it when it’s good and ready. 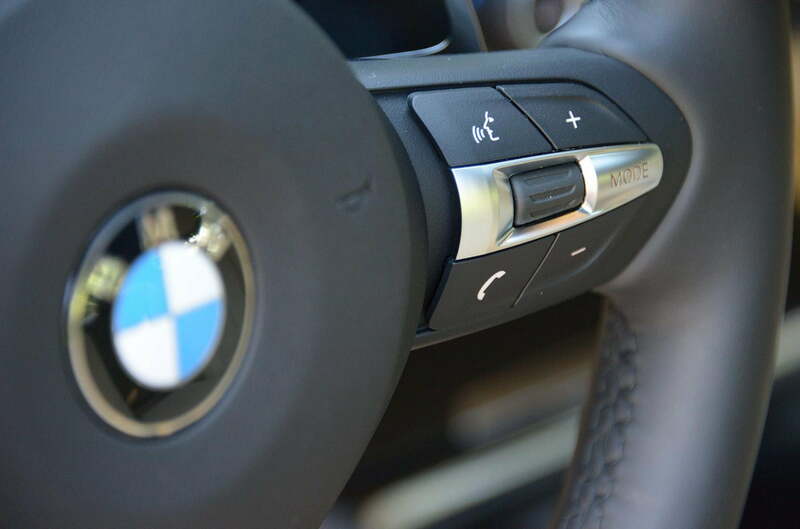 The bimmer eight-speed regards your paddle flapping, instead, as a direct command. It’s quick, concise and extremely gratifying. Another added benefit of the auto is that when you’re tired and dilly-dallying in traffic, you can just sit back and relax, not needing to pop between first and second. It does the work for you when you would like it to but readily hands over control when it’s time to be a taskmaster. 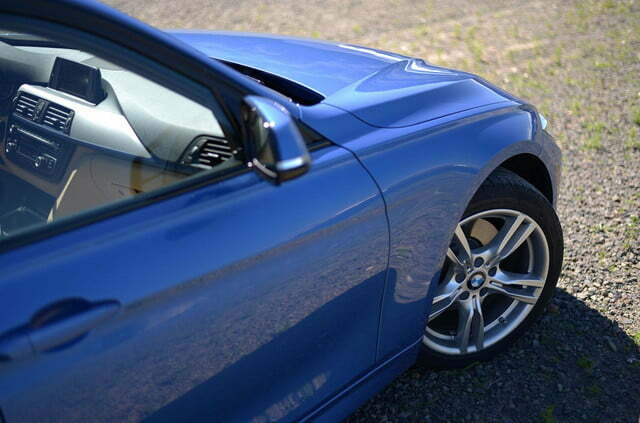 As for the heady handling, the 328i – again – pleased me to no end. 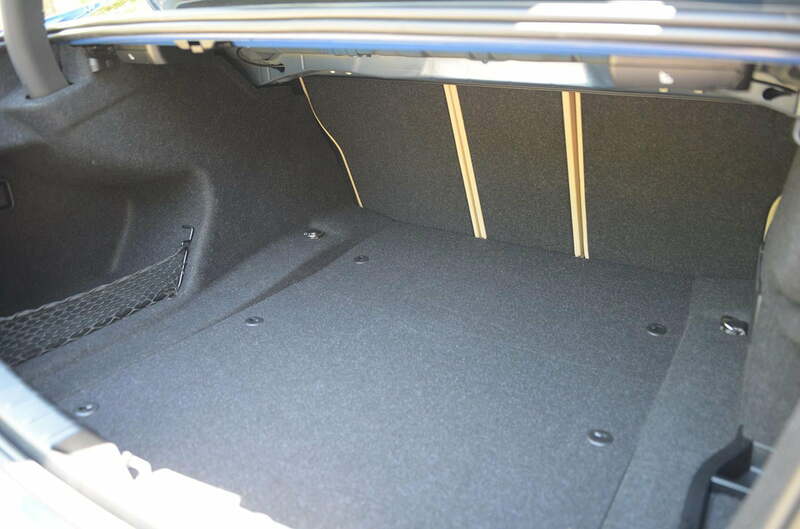 The chassis is world-class, as is the magnetic, electronically-controlled suspension. 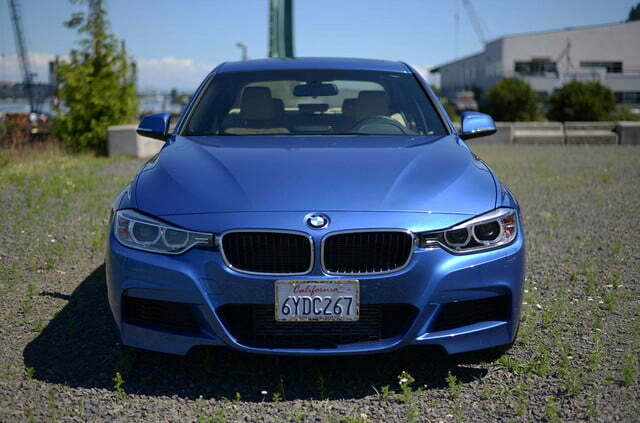 I really haven’t driven another sedan that handles as well as the 3 Series for less than $80,000. The now virtually ancient Audi A4, for example, doesn’t hold a candle. 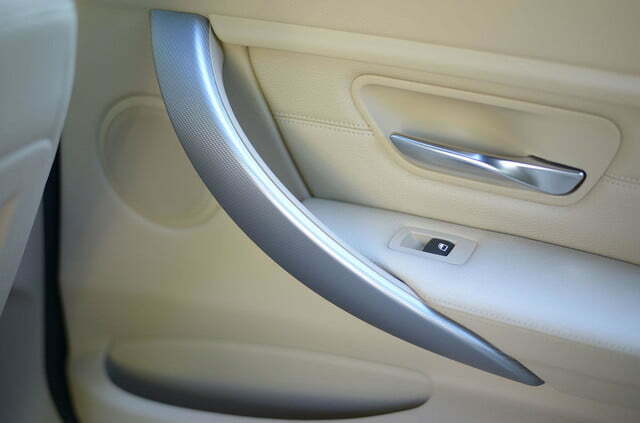 While the 3 Series drives with the firmness of an exoskeleton, the A4 handles like a jellyfish. 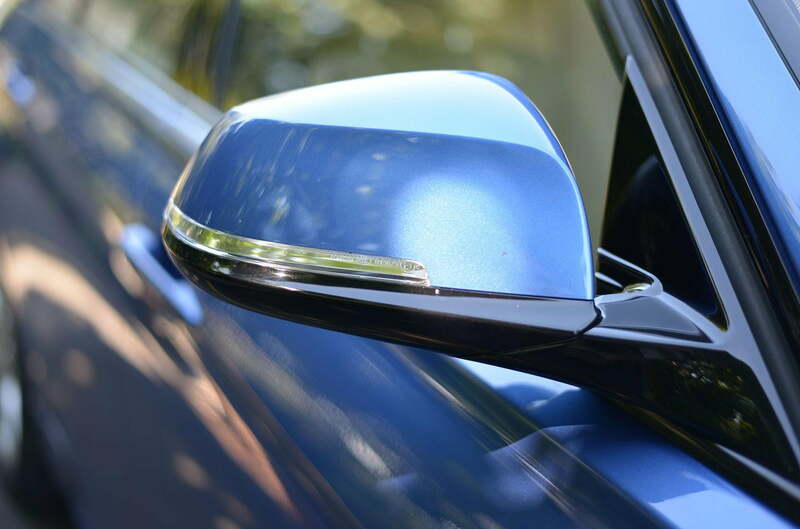 After my enlivening week with the 3 Series, I sat down to pen this review and found myself tapping my foot on the floor and scratching my head while studying the 3 Series’ window sticker. 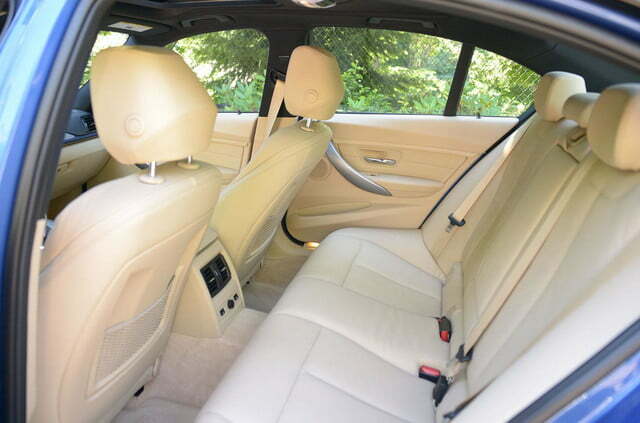 I hugely respect the 3 Series now but the premium it carries is simply too hefty. 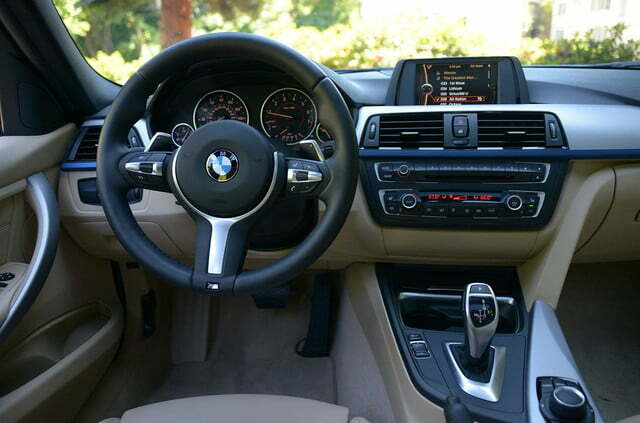 Yes, it is absolutely an ultimate driving machine, as BMW’s marketing arm is fond of saying, but as a mid-level luxury sedan, it’s too much of a wallet-emptying machine as well. The interior is good but not great. 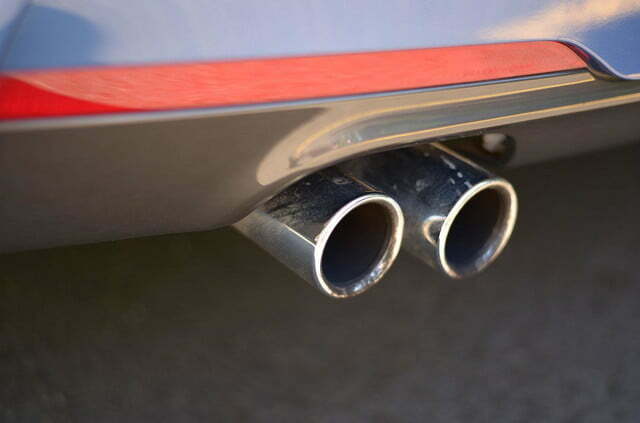 The fuel economy isn’t great either; nor is BMW’s long-term reliability ratings. Essentially, what you’re paying for in a 3 Series is the world-class driving dynamics and the painstaking development that went into achieving those exceptional levels of performance. Let’s be honest, though, virtually no BMW owners make use of that globe-topping capabilities. They simply want the luxury – and that round badge on the front and back. 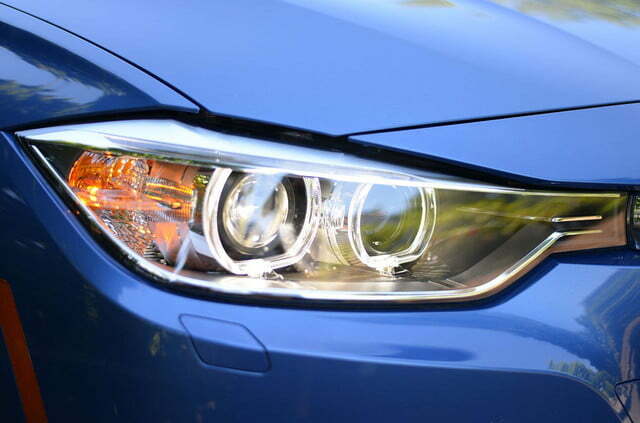 Arguably then, the 3 Series doesn’t need to be as good as it is. 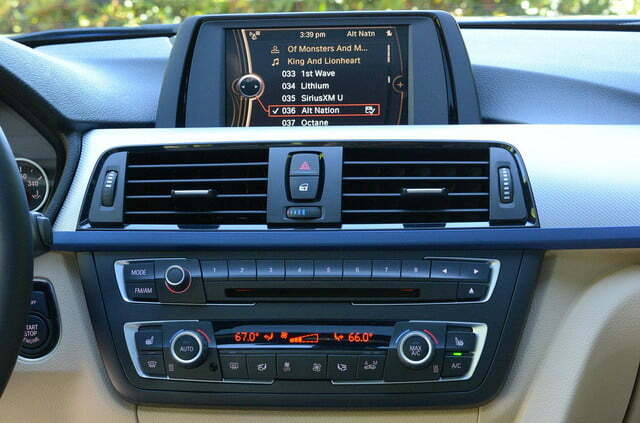 It could drive and handle 60 percent as well as it does and virtually no one – aside from us reviewers – would notice. It seems BMW has realized this, as it plans to offer front-wheel drive models in the near future – something BMW promised it would never do. That, however, is another rant for another day. The new 3 Series is an amazing car. I hugely respect it. But unless you’re going to drive it at the limit all the time, it’s not worth the money. If all you want is luxury, get a Lexus. If you’re ready to feel like Schumacher every morning, however, by all means get a BMW 328i. Just be prepared to pay to play.